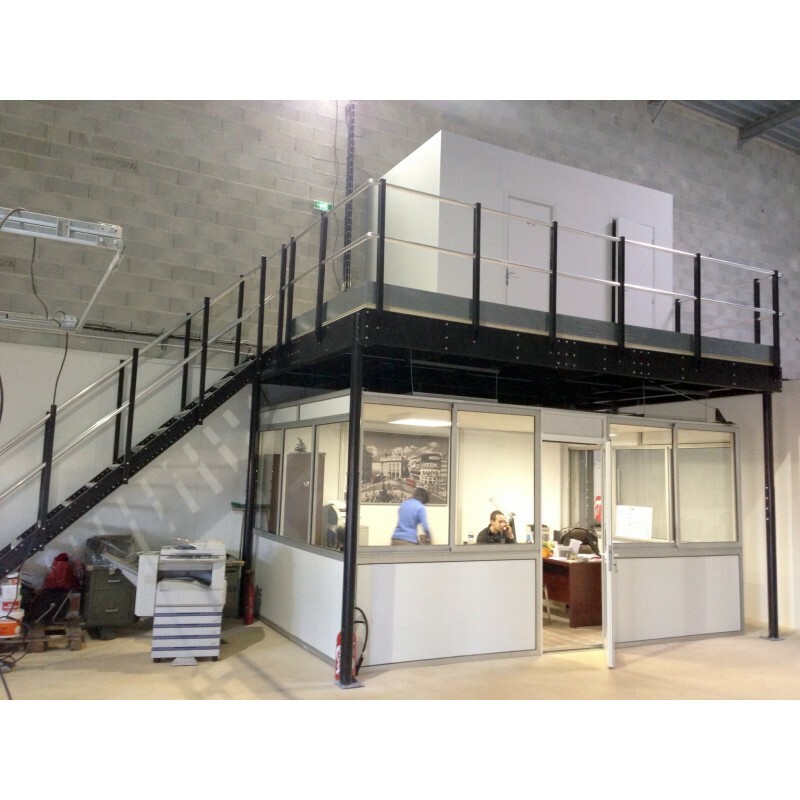 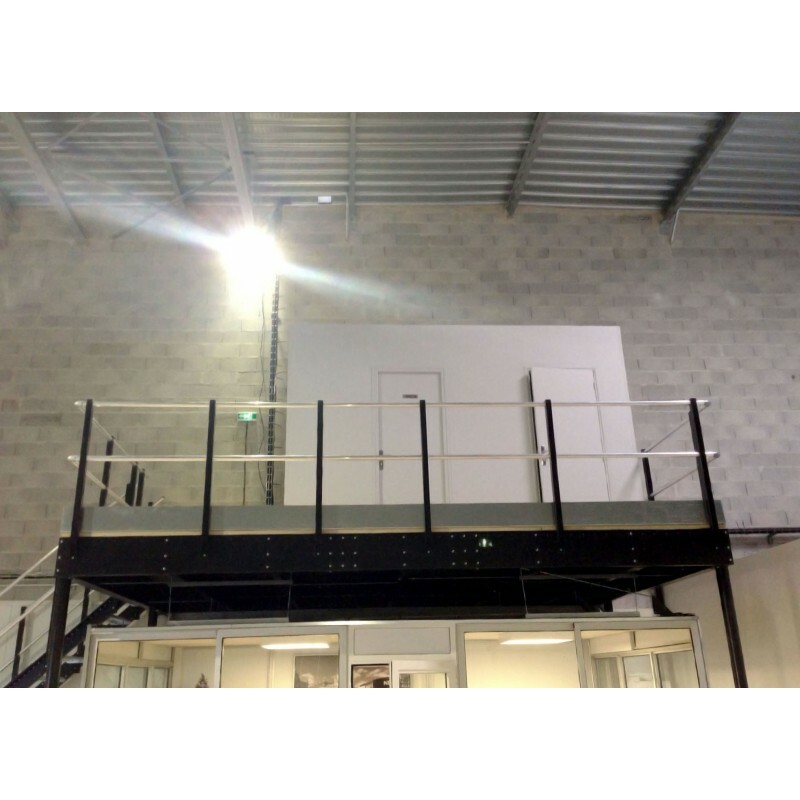 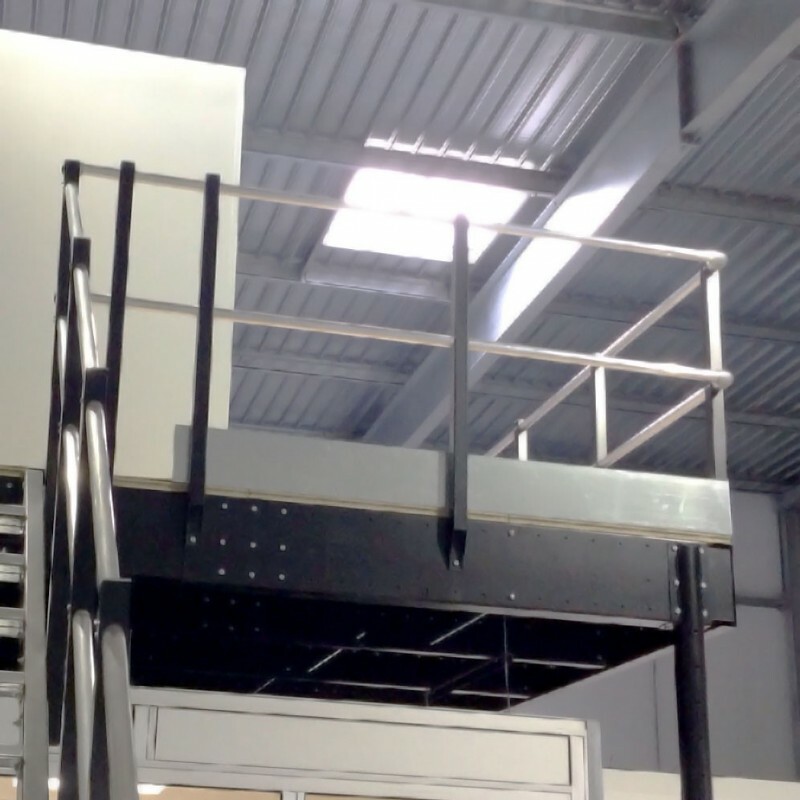 The Railing L is a modular railing, 6.56 ft high and up to two meters long, which can be installed on any Tecrostar mezzanine belonging to L or M ranges. 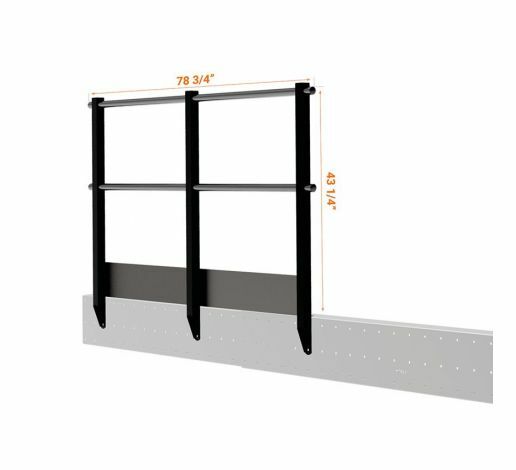 Easy to install and safe. 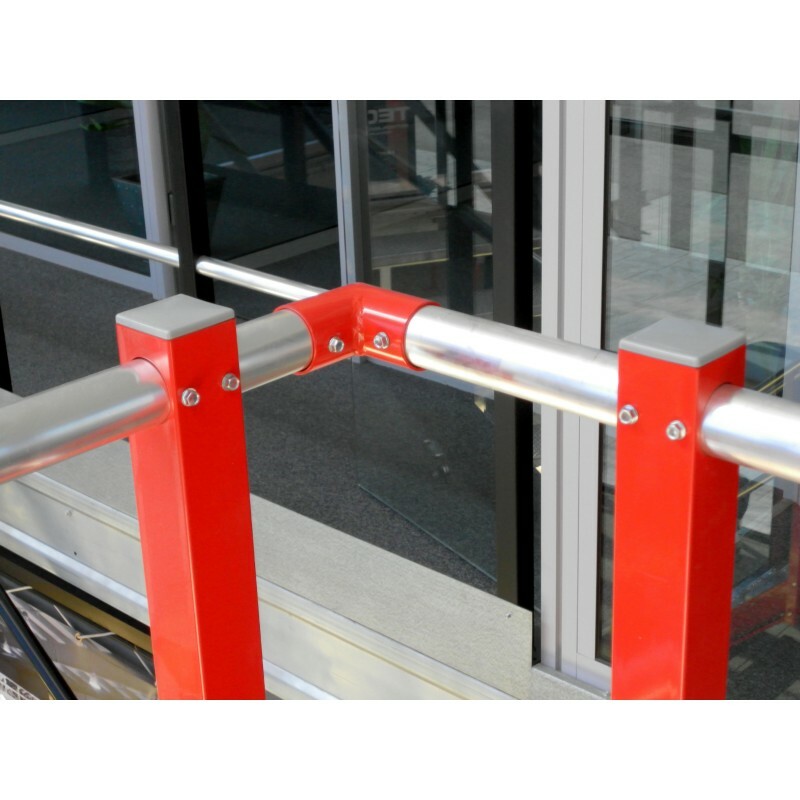 The Railing L kit includes steel posts, handrail, intermediary aluminium bar and safety skirting board 6 inch high, tube stoppers and screws. 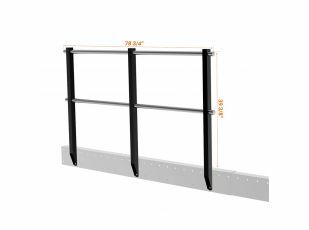 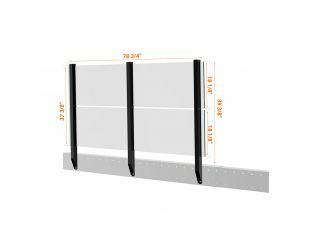 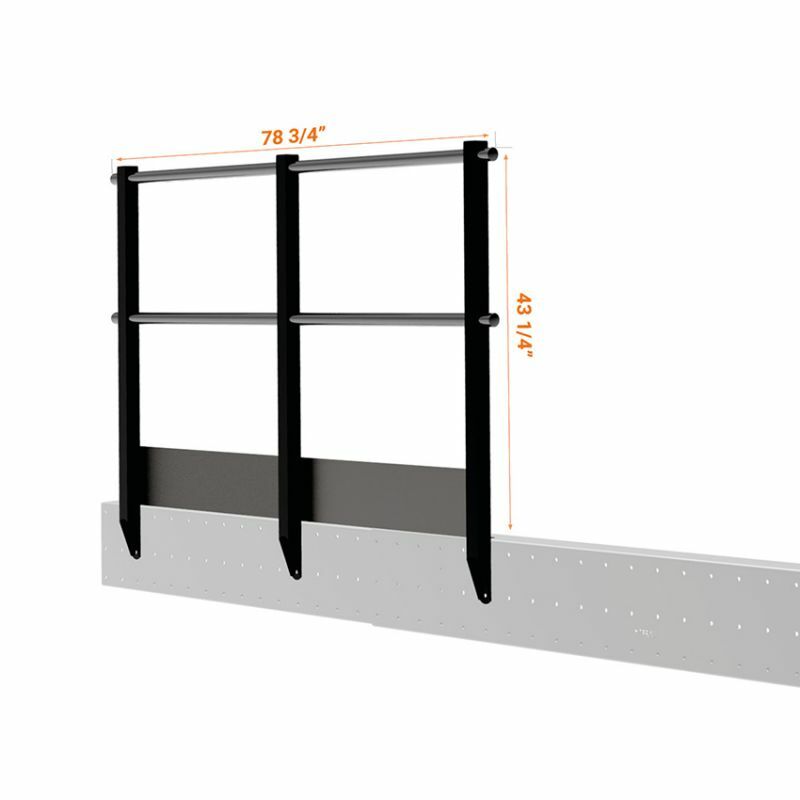 - Total length: 78 3/4 inch (Each side of the mezzanine, in which you want to install railing, needs an initial railing kit with 3 posts. 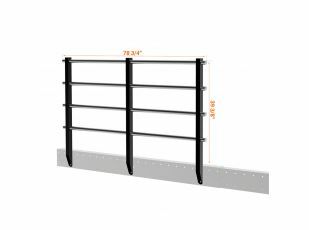 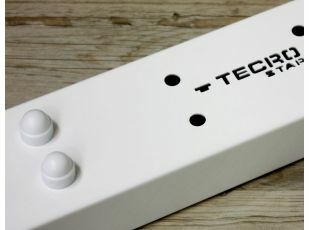 The length can be reduced placing the posts closer to each other, and can be extended using the railing extension kits. 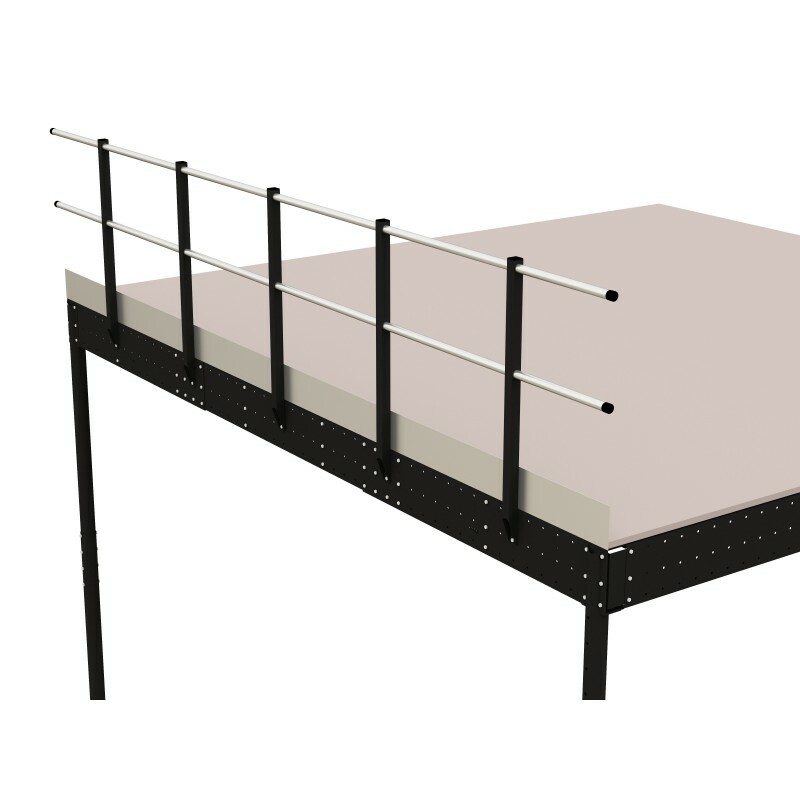 The corners can be joint using the 2 corner elbows for railing kit).